Under the sponsorship of AXA, CalPERS, SCOR, and AMP Capital, the world’s 1st global Investor Statement, signed by more than 50 companies, will be issued. In conjunction with the United Nations Principles for Responsible Investment, the goal of this statement is to support the World Health Organization (WHO) Framework on tobacco control and governments in their action. Smoking kills approximately 7 million people a year, according to WHO – 1 person every 5 seconds. It also has a massive economic cost, estimated at $1 trillion a year, far outweighing revenues from taxes (estimated $263bn). Last year, AXA became the first global insurer to divest from tobacco. As a responsible insurer, AXA could not continue to invest in a product that is a primary cause of heart disease, cancer, respiratory illnesses, that kills people and causes such economic damage. As the AXA Group strives to be a partner to society, it is clear that action must be taken to combat the enormous human costs of tobacco. I am convinced that we must work together if we want to bring change. Therefore, we are very proud to be working with other major financial actors and key stakeholders in support of governments to take action on tobacco control. The objective of the statement is also to make visible the strong support within the financial community and to rally more and more stakeholders to encourage both private and public sector to act against tobacco. It is already signed by more than 50 investors. 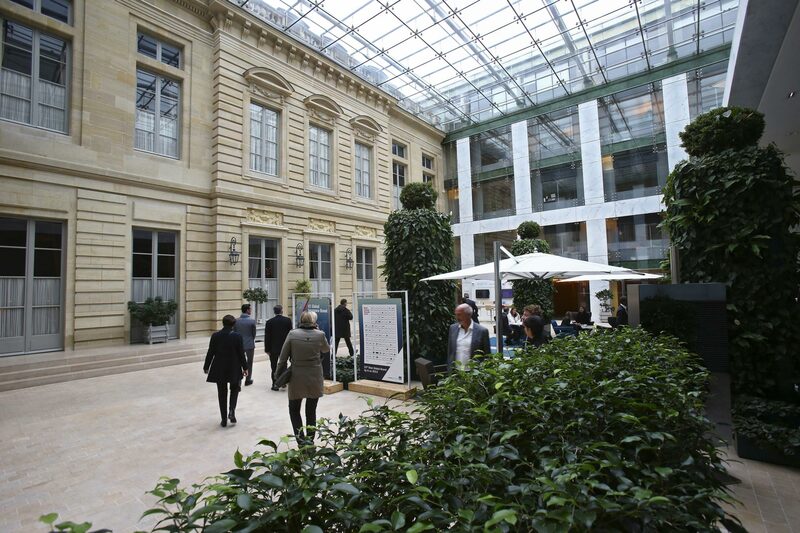 The event held today at AXA’s headquarters, in Paris, will host up to 100 people: financial sector representatives, health experts, and journalists. A roundtable discussion will gather Thomas Buberl, CEO of AXA, Denis Kessler, Chairman and CEO of SCOR, the first global reinsurer to divest from tobacco, José Luis Castro, CEO of The Union and NCD Alliance, Adam Kirkman, Head of ESG of AMP Capital, Dr. Bronwyn King, CEO of Tobacco Free Portfolios, and Hugh Weelan, managing editor Responsible-investor.com.